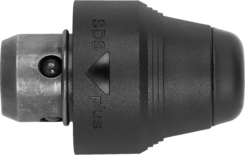 The Keyless Chuck is a Bosch System Chuck with a capacity from 1.5- to 13-mm diameters. 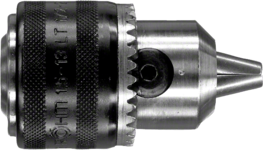 It clamps drills using minimal effort without requiring a key. 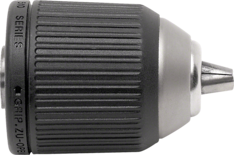 The Keyless Chuck is compatible with Bosch impact drills. 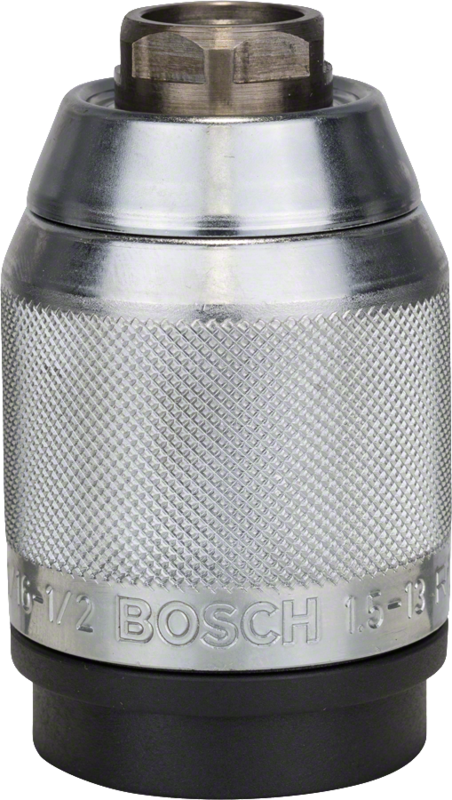 The Keyless Chuck is compatible with Bosch impact drills.